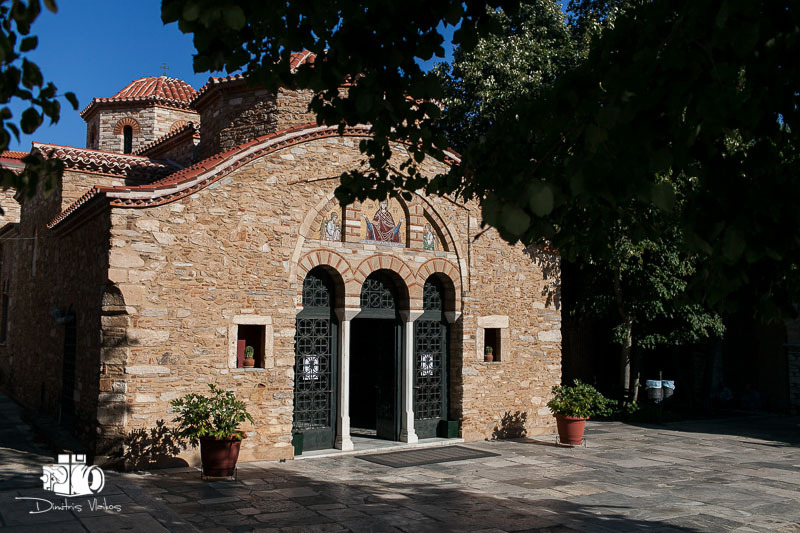 Continuing on from my previous article on the most beautiful churches and chapels suitable for weddings in Athens Greece, I want to add a bit about the most charming and popular churches and chapels for weddings in the Attica region. One of the joys of being a wedding photographer springs from the variety of locations I get to visit. 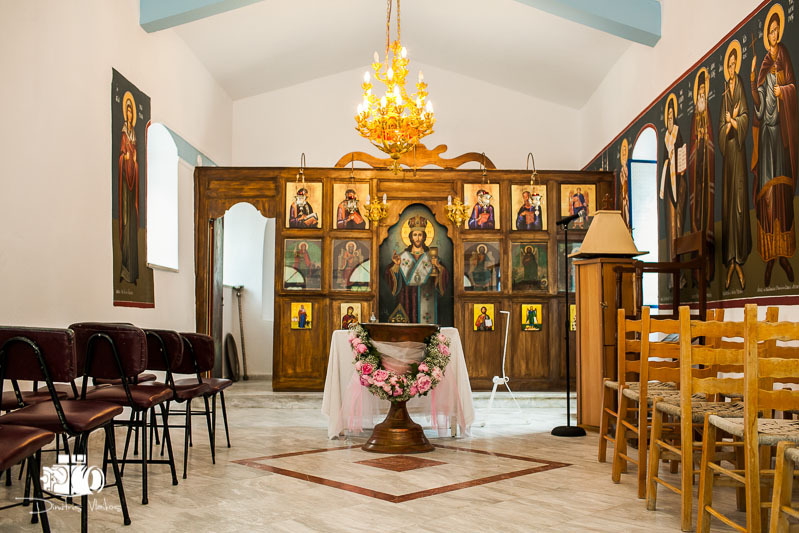 It is an amazing experience to discover beautiful churches and chapels for weddings in Attica – Greece, particularly when they are just a stone’s throw away in Athens. 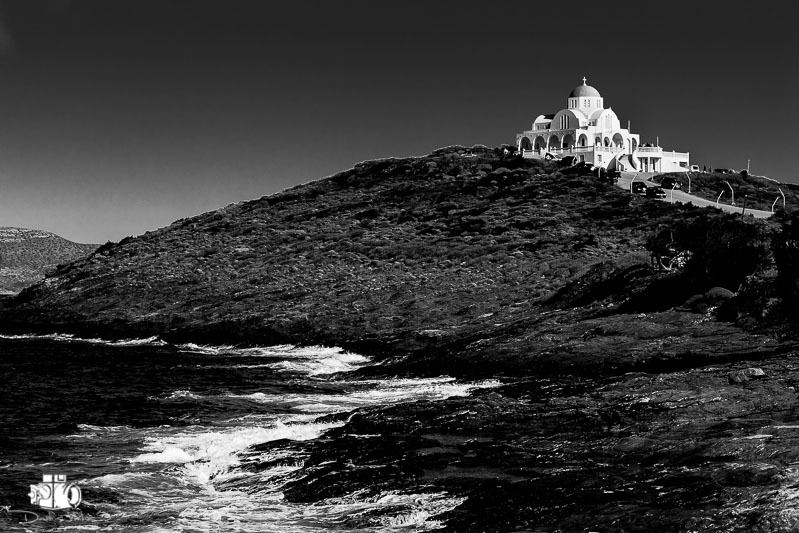 This experience is not so much the result of being a wedding photographer, as it is the couples’ desire to stage their everlasting memories in unique settings and to offer their guests a brief escape and a chance to enjoy the magnificent settings that make up the backdrop of most remote chapels. 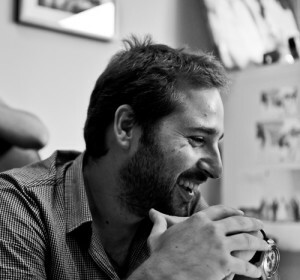 In this way, I also discover marvelous new locations, which I am happy to share through my blog. 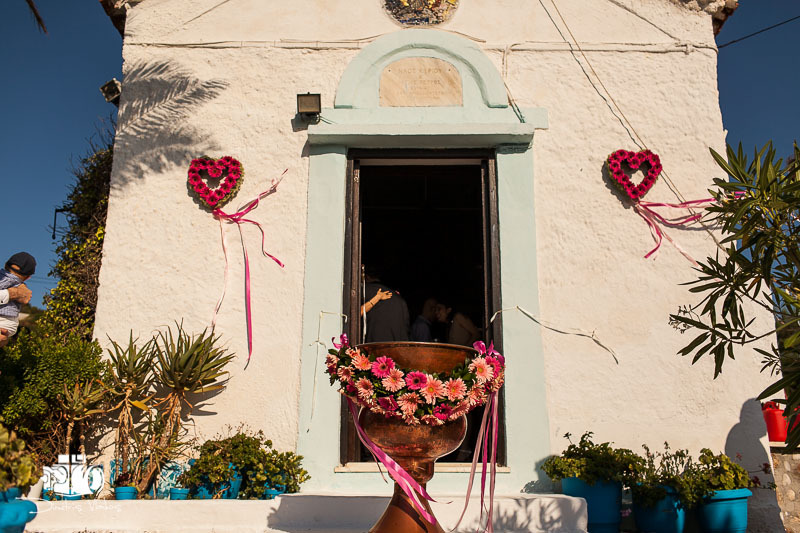 It is my hope to inspire couples to seek out a church or chapel for their wedding in Attica Greece so that their special day can be even more enjoyable for them and their guests – and of course for us photographers! 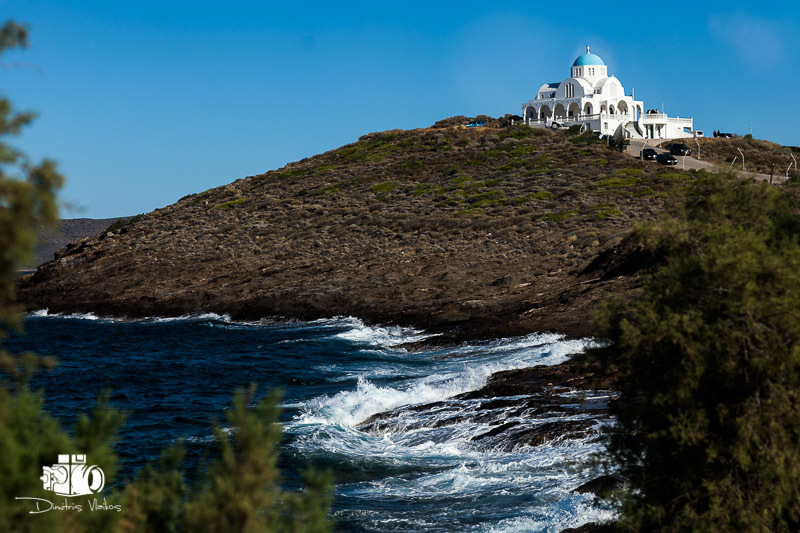 The trend for taking a brief, one-day getaway trip to nearby destinations outside Athens has grown in the last two years. 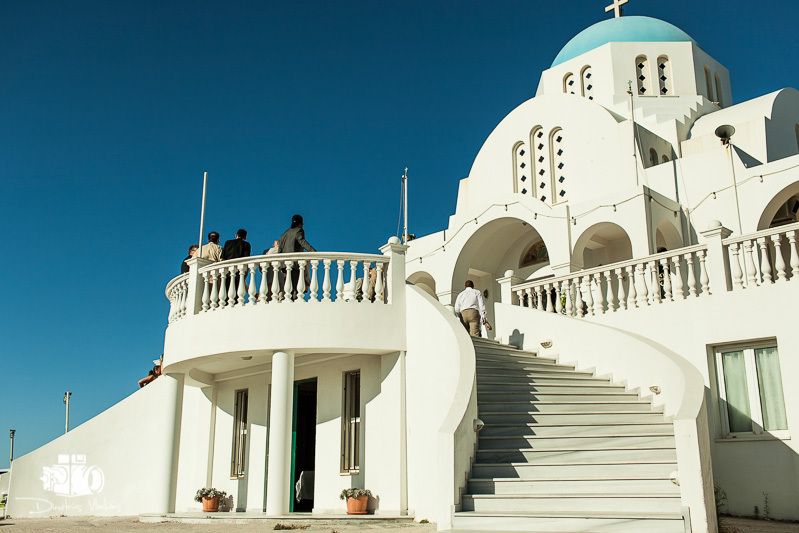 Thus, it is now much easier to plan your event more economically and quickly by choosing a church or chapel in Attica – Greece to hold a wedding or baptism that allows you to combine everything: lower cost, convenience, enjoyment, a change for you and your guests, and of course, the most beautiful photographs, which is the photographer’s primary goal. 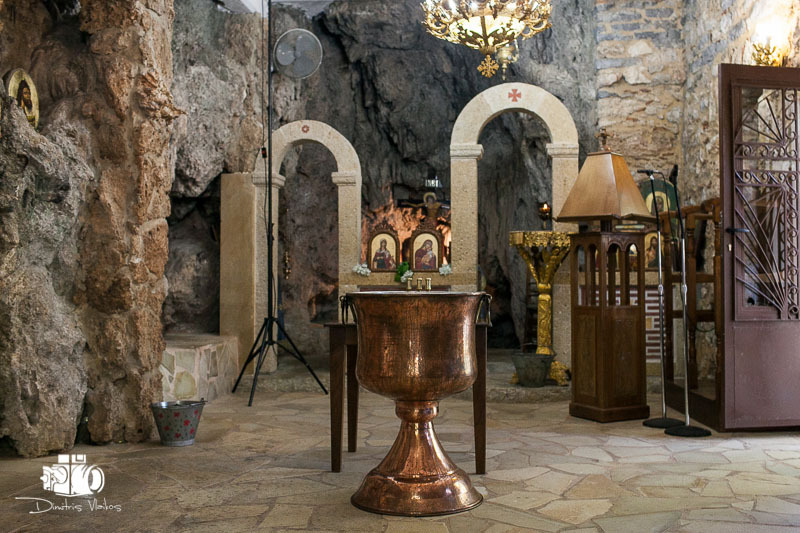 So if you can appreciate the importance of location in your wedding experience and if you are looking for a chapel in Attica, this article is for you. 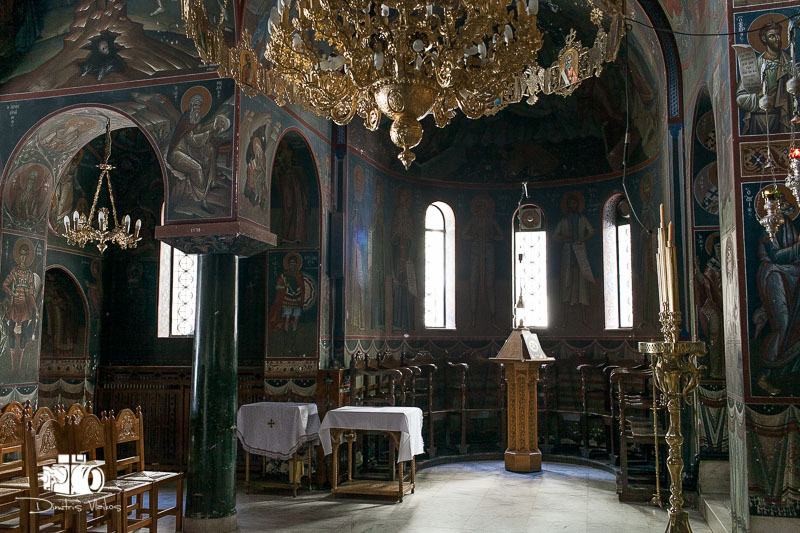 The many areas of Attica hide a number of incredible churches and chapels just waiting to be discovered. 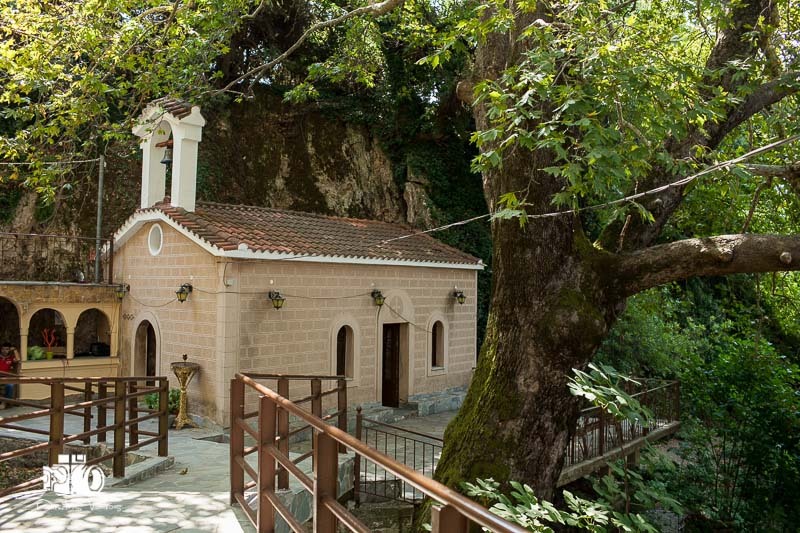 The following are some of the chapels I have visited in Attica and can wholeheartedly recommend for a wedding. 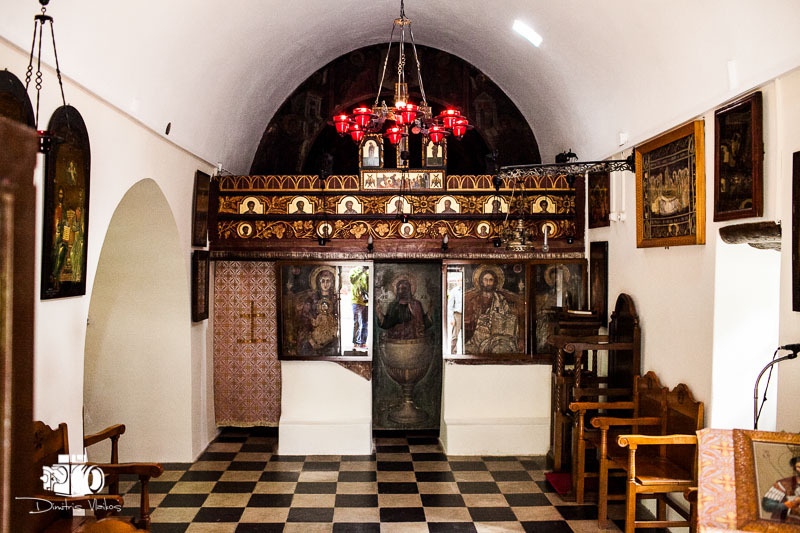 The aspects I have taken into consideration include the architecture, the surroundings, options for photographs, lighting, parking, distance from the city center, the politeness of the church staff (priests, sextons, etc.) 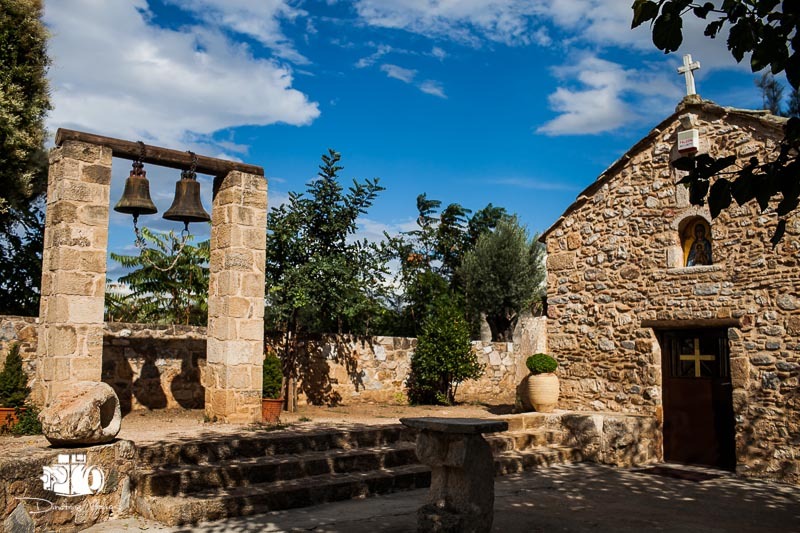 and respect for the ceremony, the space available to accommodate guests both inside and outside the temple and access to suitable reception venues near the church. 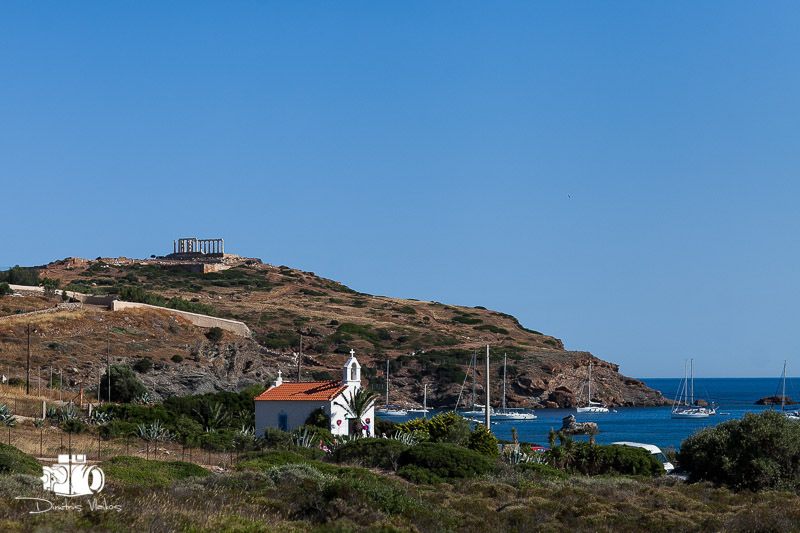 Agia Marina is at the edge of a rock with Kalamos Bay in the background. It features well-tended grounds with paths leading through pine trees to the church and winding behind it where guests can take a moment to enjoy the breathtaking view. Parking is a problem, as the entrance from the road to the church is narrow, and there are no other options. Parking just in front of the church should be avoided, as there is space for two or three cars, usually reserved for the priest and florist deliveries. It also spoils the appearance of the chapel. 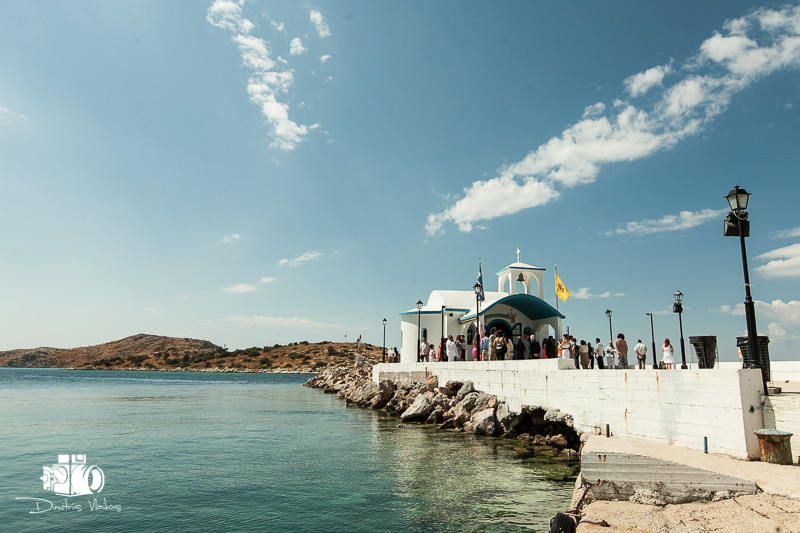 There are plenty of options for food along the Kalamos waterfront for after the ceremony. 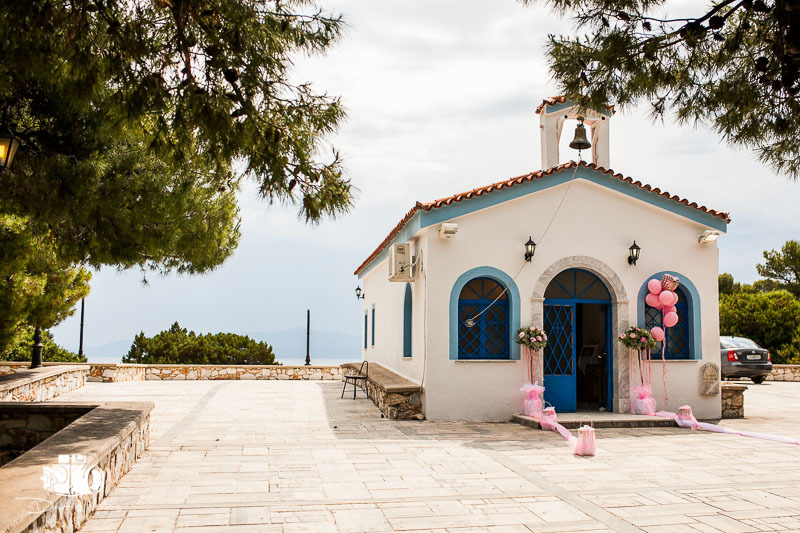 The area behind the chapel is an ideal setting for photographs, while heading to Kalamos beach is also an option. 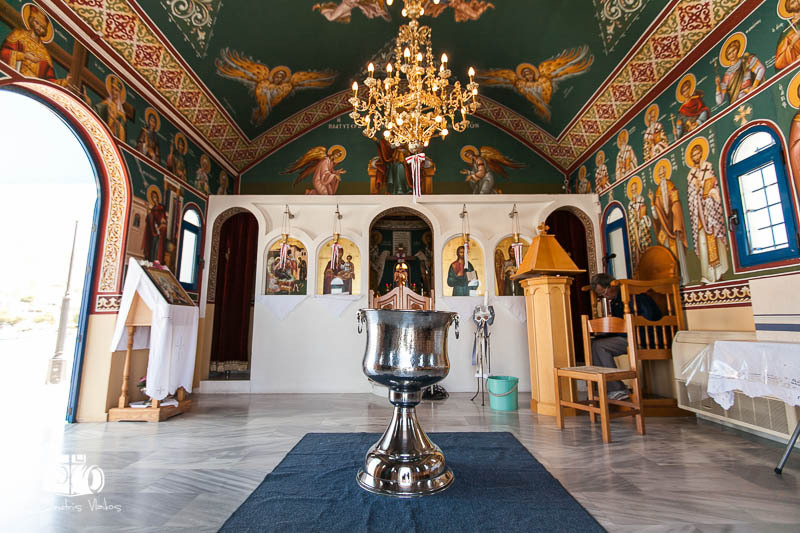 I hope this article on the churches and chapels for weddings in Attica, Greece, has been useful. I will add to it as I visit other interesting churches and would love to hear your suggestions as well.